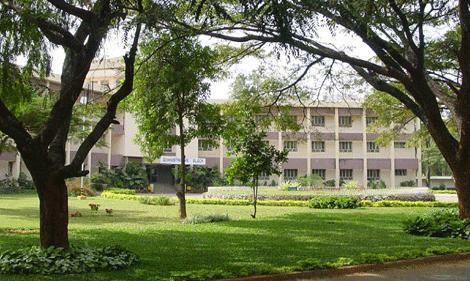 Siddaganga Institute of Technology which is commonly known as SIT was founded in 1963 and is one of the top institutes operated by Shree Siddaganga Educational Society. This institute was started to provide free education, food for more than 9000 students from poor community. 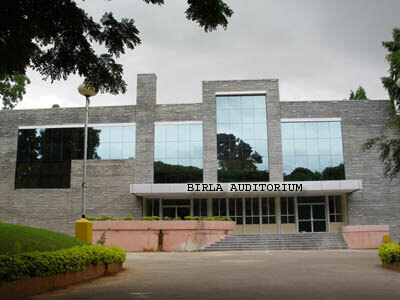 This institute has vast area of 50 acres at the sublime of Bangalore. Since inception it’s been offering UG and PG programs in various streams of engineering and technology. 10+2 with minimum 45% with physics, chemistry, biotechnology or any other relevant subjects. Online Mode: Candidates have to fill the form online via official website. Applicants who are eligible should visit the official page of the college website and apply by filling the form appropriately. Application fee should be paid through e-challan. 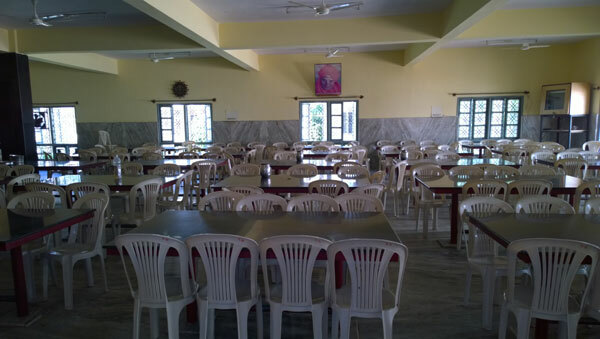 Hostel: SIT provides five hostel blocks for men and 3 hostel blocks for women which can accommodate more than 2000 hostellers. Hostellers have been provided with quality food and facilities that would make the hostellers life comfortable. 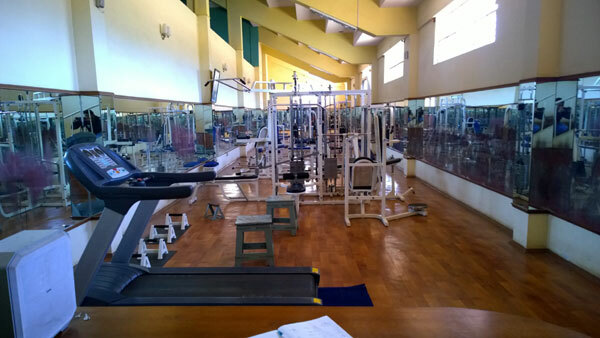 Library: Library is located within the campus in a 3 storeyed structure covering area of 1533 Sq. Mts. This library has collections of more than 1 lakhs volumes, 34495 books etc. Health Care: It is placed inside the campus and has couple of doctors and other staff who would support the doctors. There is also pharmaceutical and the record of all the patients. This fulfils any medical needs or an emergency of students or anyone who is need of medical help. Are you Interested in "Siddaganga Institute of Technology"? Please provide the following details.